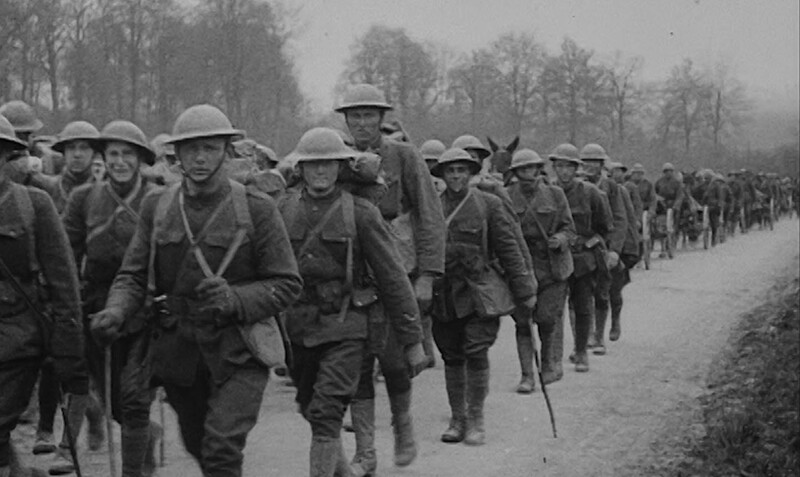 After the outbreak of the First World War, most countries left the gold standard. Exchange rates floated against each other and inflation increased heavily. As the discount rate was not raised at the same rate as inflation, the speculation economy was encouraged. This pushed up inflation. As long as the metal standard remained, it functioned as an anchor for the value of money. But almost all countries abandoned their connection to gold at the outbreak of the First World War. This meant that they could increase the volume of money without being limited by the central banks’ metal holdings. In neutral Sweden, the war led to a large increase in the volume of money. The state increased defence expenditure at the same time as export income soared when Germany and other warring nations bought foodstuffs, fuel and other necessities. The modern Swedish export companies took over market shares from competitors who were no longer allowed to sell to the opposing side. The effect was that inflation rocketed sky high. The problem was that the Riksbank was unwilling to raise the interest rate to the high levels needed to dampen inflation. The Riksbank was concerned that capital would become too expensive and that this would dampen the economy. The consequence was that money became cheaper and cheaper. It was profitable to buy and sell when prices had risen so much that they both paid the loans and gave a good profit. The increased credit volumes fuelled inflation further. Sweden entered a speculation-driven economic boom.